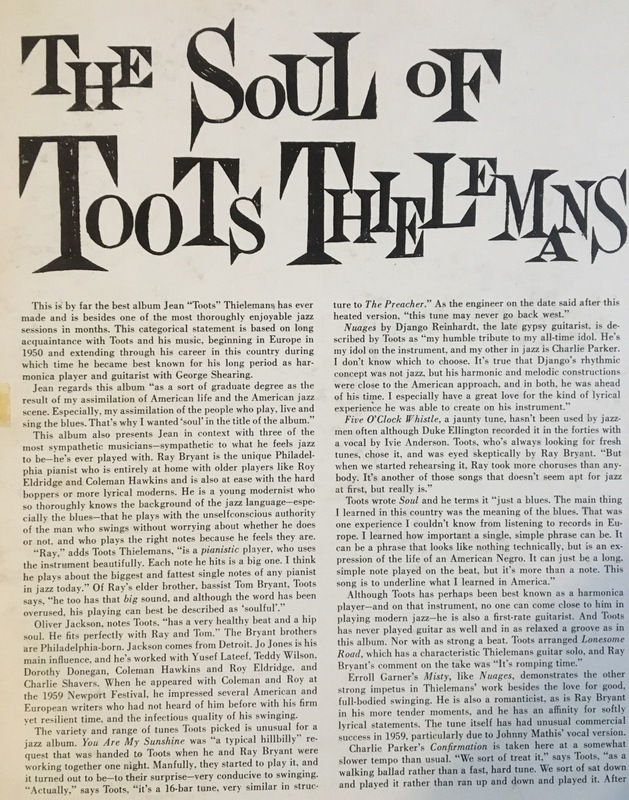 For this 1959 date, Toots is backed wonderfully with three Americans, Ray Bryant (Philly) on piano, Ray’s brother Tom on bass, and Oliver Jackson (Detroit) on drums, all the members helping to set the tone for the meeting and helping bringing Toots into their country, planting the sound deep into American soil, Ray getting plenty of time to get his piano into the conversation. 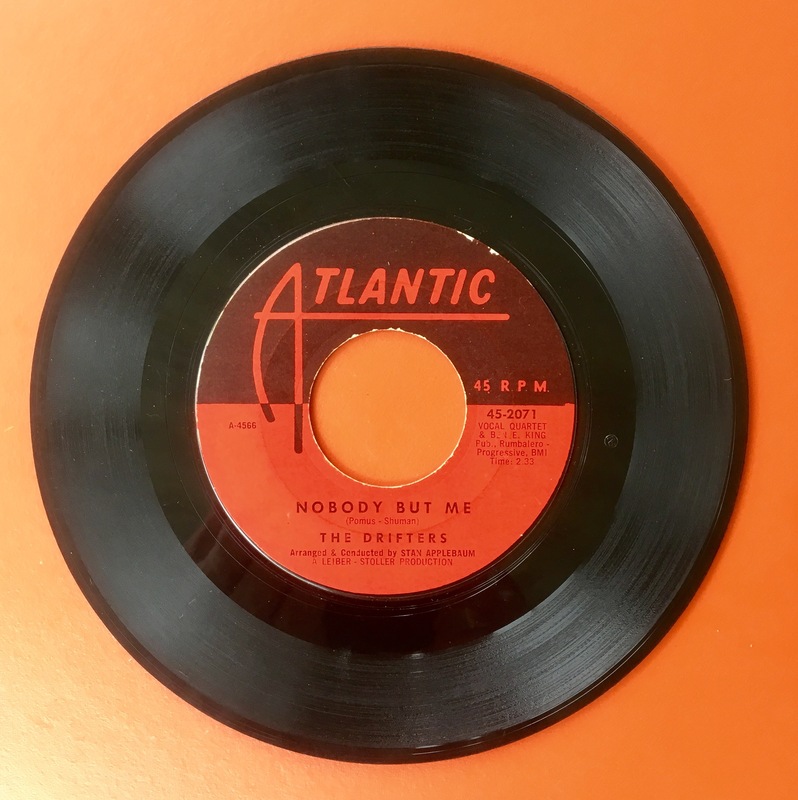 Of course, as the billing suggests, this is Toot’s album, his last name showing on all the credits of the originals on this set, his playing gracing every selection, the talented Toots alternates between harmonica and electric guitar, even whistling through his original “Brother John” that closes the set. 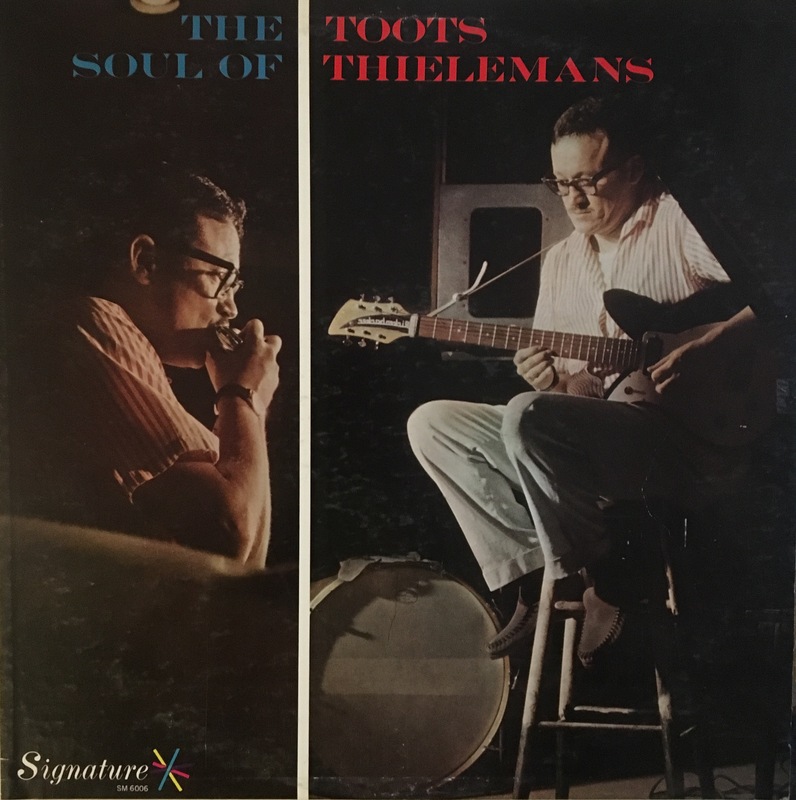 Toots shows he was not just an outstanding harmonica player, but a great guitar player as well–showing this clearly on cuts such as “Lonesome Road”–showing that the harmonica can color in a selection as much as any horn, and showing that the electric guitar can do the same. 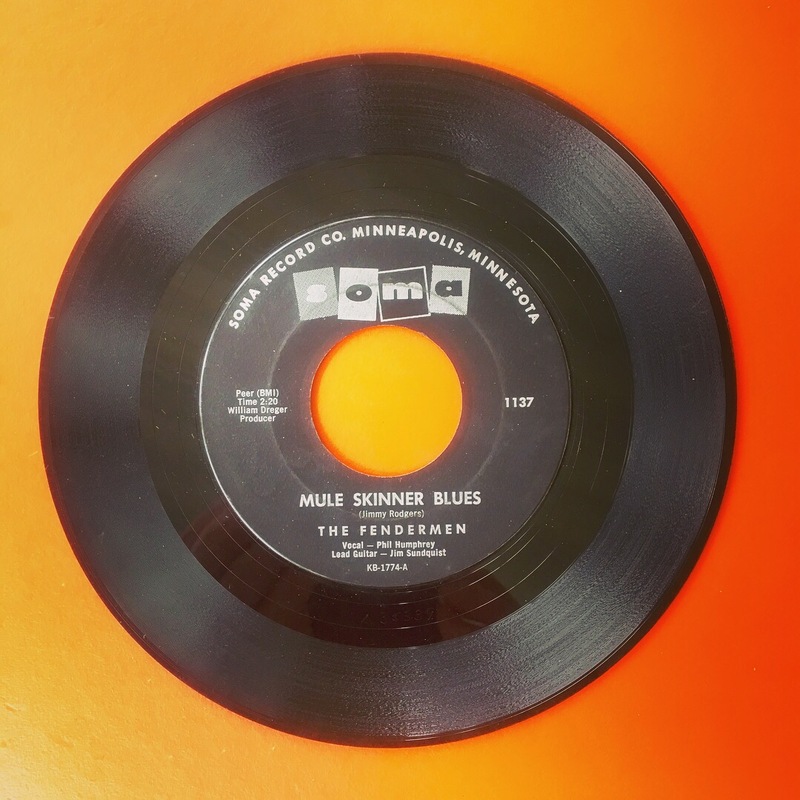 While blues and jazz guitar players revealed the ability for the guitar to offer rhythm and lead at the same time, adding electricity offered even more, making it easier for the guitar to fill in the song with colors much like horns had done for centuries. 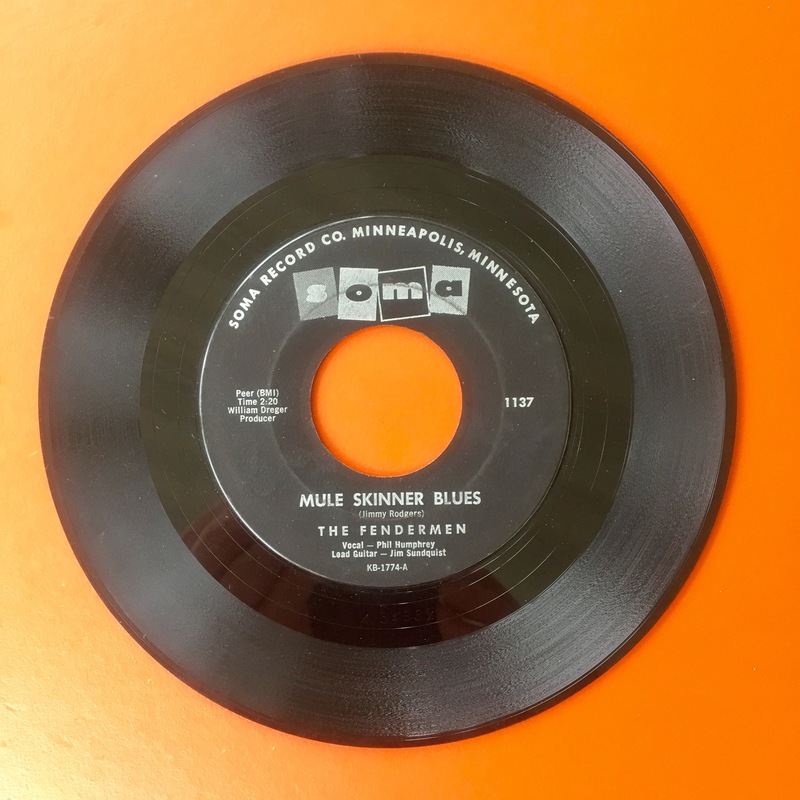 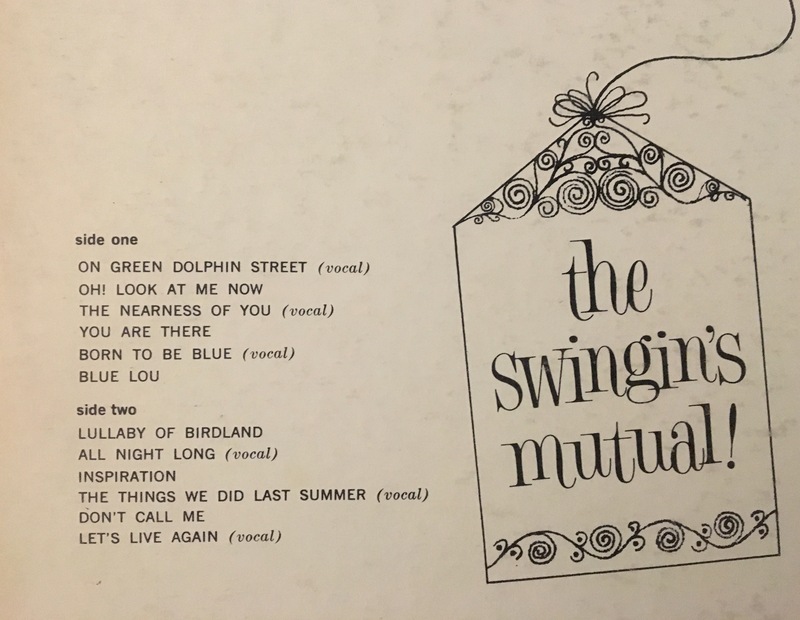 This whole set is thoroughly enjoyable, a mix of originals by Toots and tunes by others—old tradition songs and jazz standards, Garner’s “Misty,” Reinhardt’s “Nuages,” and Parker’s “Confirmation”–the meeting laid back yet swinging, taut as a congregation yet relaxed as a Sunday afternoon, swinging like a porch swing with autumn in the air, the warmth of summer mixing with the latter parts of the year, youthful as young man, yet thoughtful as an elder. 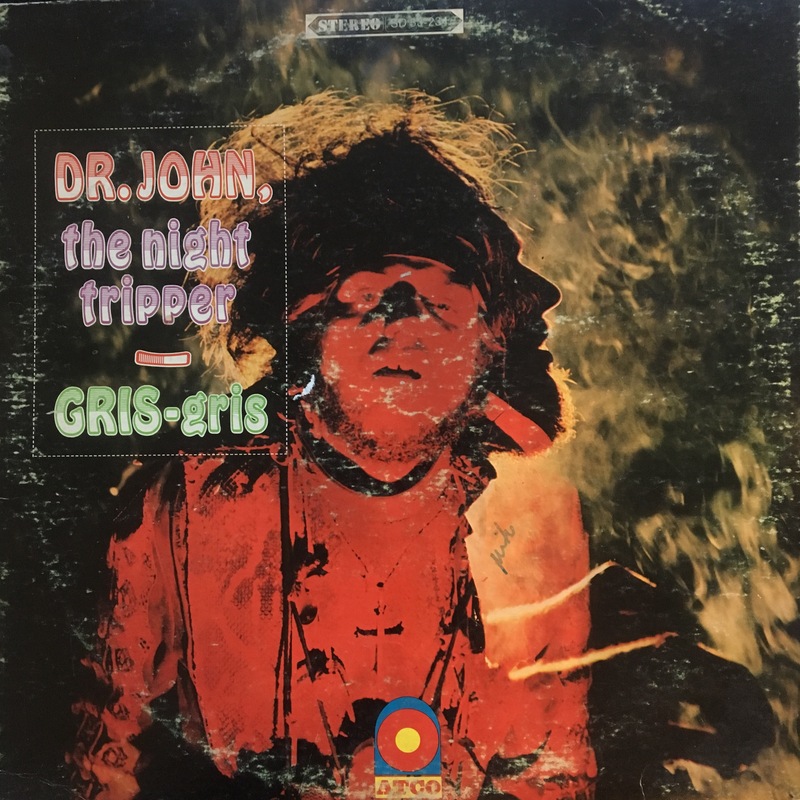 This might not be a great album, but it’s certainly a good one. 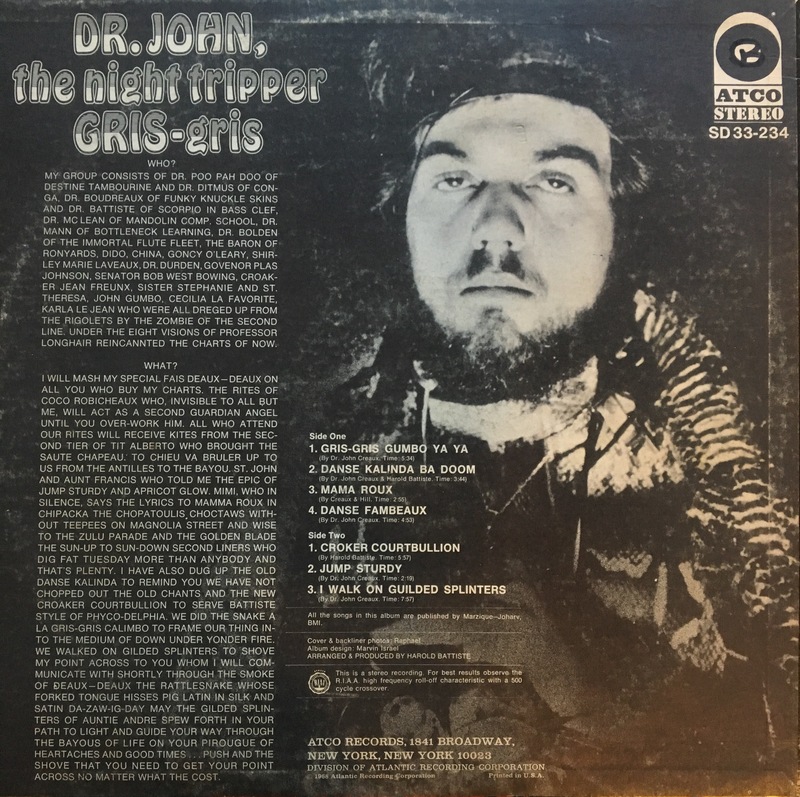 While sources are inconsistent–likely because facts are hard to determine when an artist comes from poor rootless beginnings–apparently Harlan was born in Detroit in 1927 and grew up in Michigan and Kentucky. 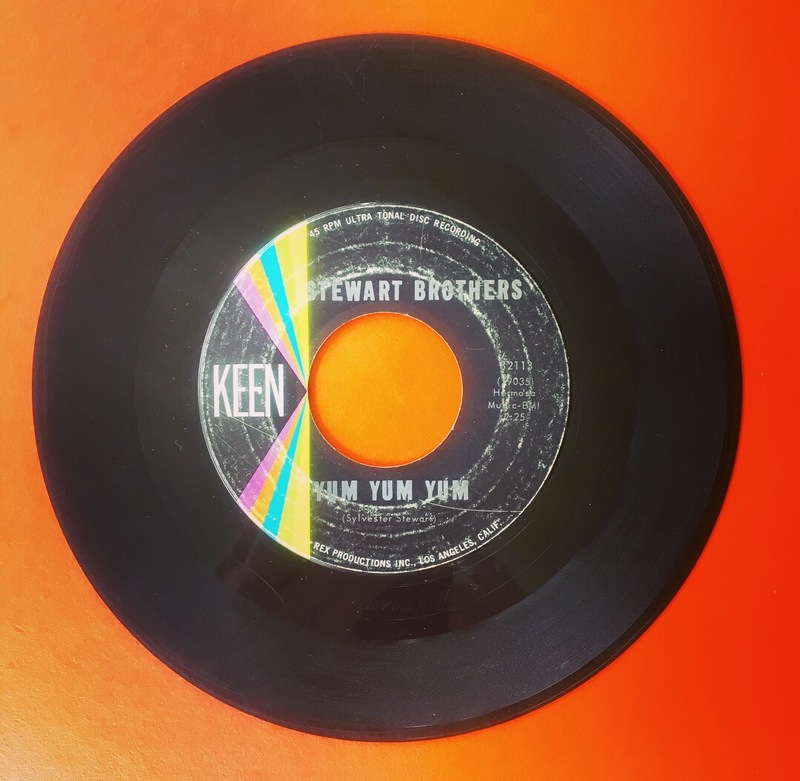 He didn’t find success in his life’s calling until he was in his 30s, just before settling in Nashville and recording this debut album. 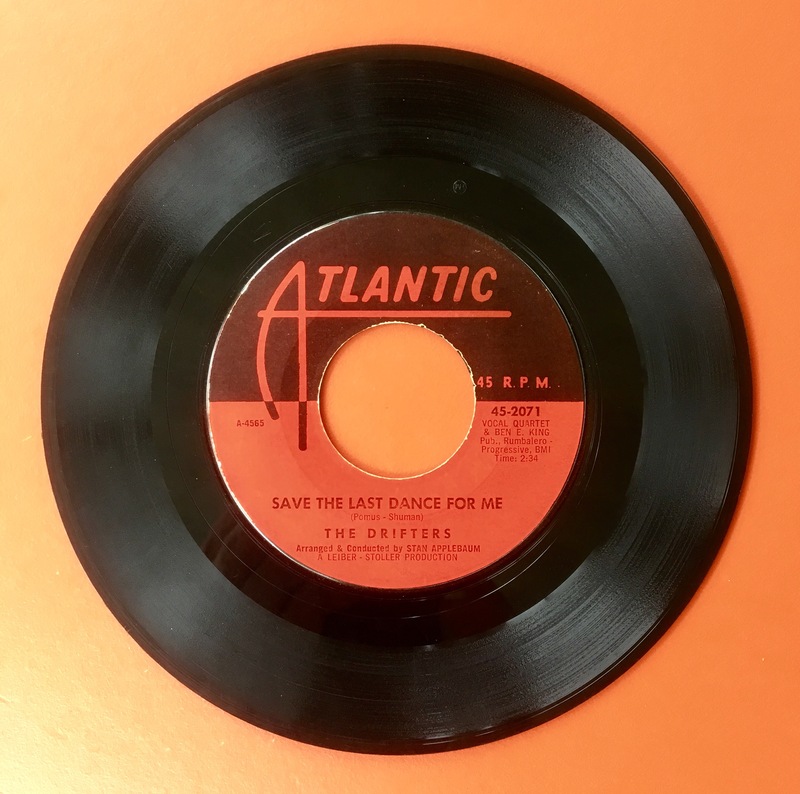 While he released a few of his own albums, he will be remembered mostly as a songwriter, for writing thousands of songs, many of which would become hits for various artists, first for hillbilly stars but also for soul and jazz artists. 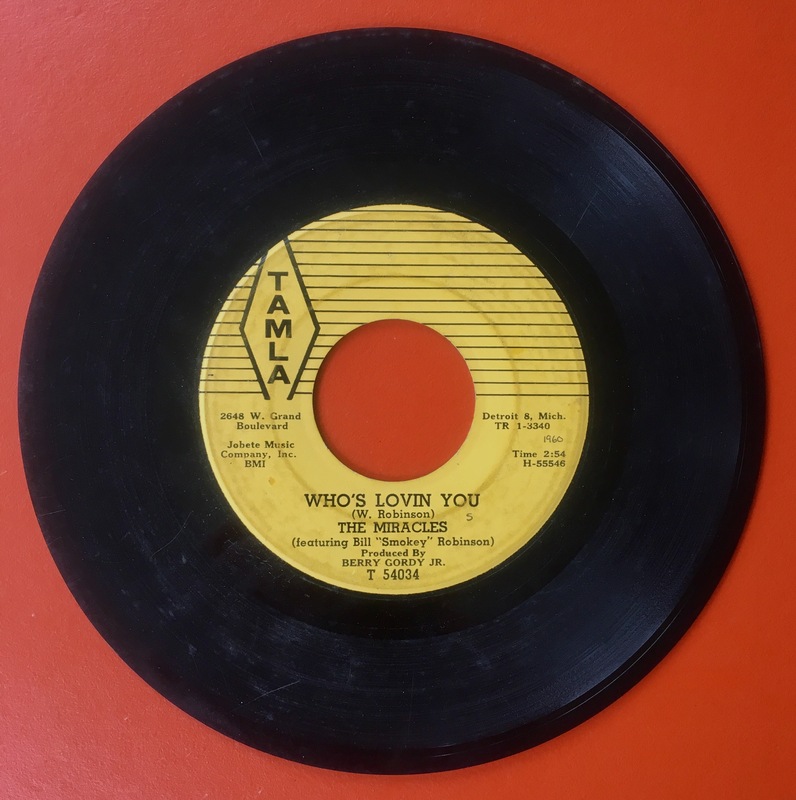 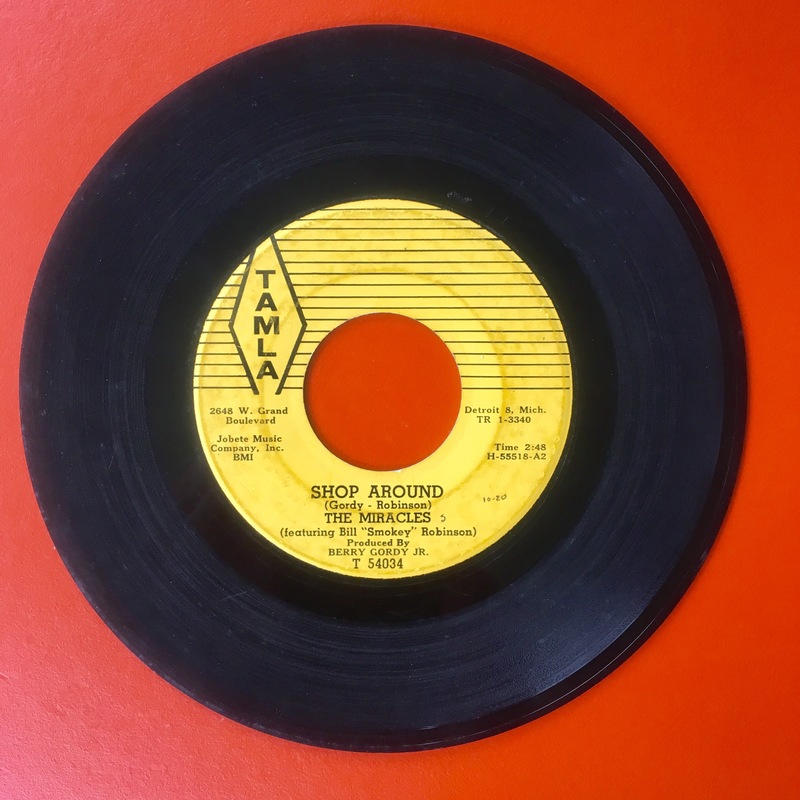 For example “Busted” would be a hit for both Johnny Cash and Ray Charles in 1963, and while “Chokin’ Kind” was first recorded by Waylon Jennings, it would become Joe Simon’s first number-one hits on the R&B charts. 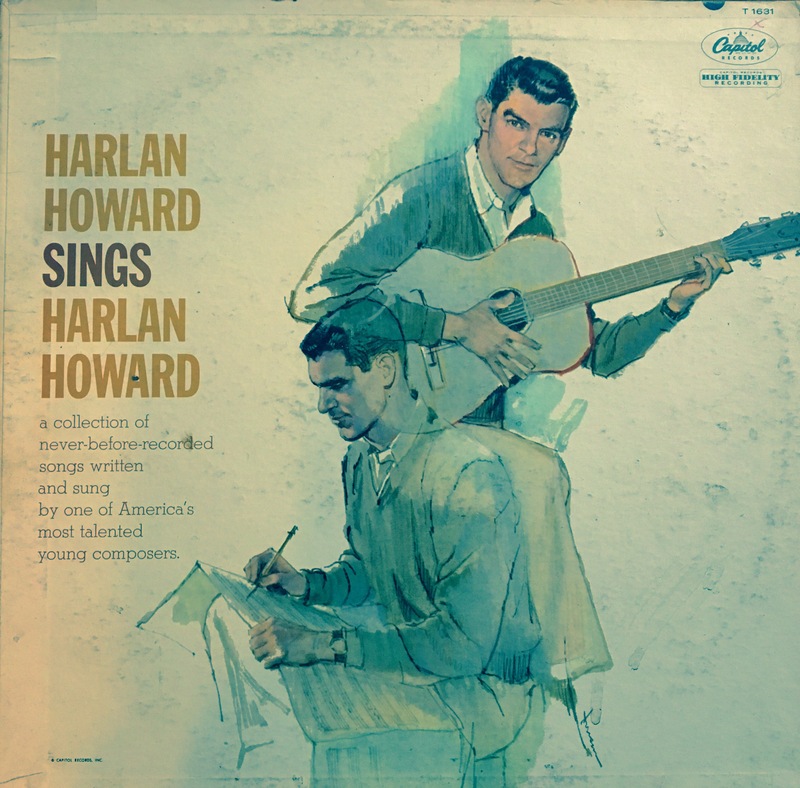 This album came at a time when he was beginning to make a name for himself, and this set showed that he likely wasn’t going to run out of songs, as this features all new songs–from heartbroken ballads to the rather-dark humor of “We’re Proud to Call Him Son.” While Howard will be remembered for his songwriting (and for defining country music as “three chords and the truth”), this albums shows he had a good voice, perhaps coming out of Hank Williams and Ernest Tubb (although I’m sure he’d note others as well) and perhaps he should have been given more opportunities to record his own material. 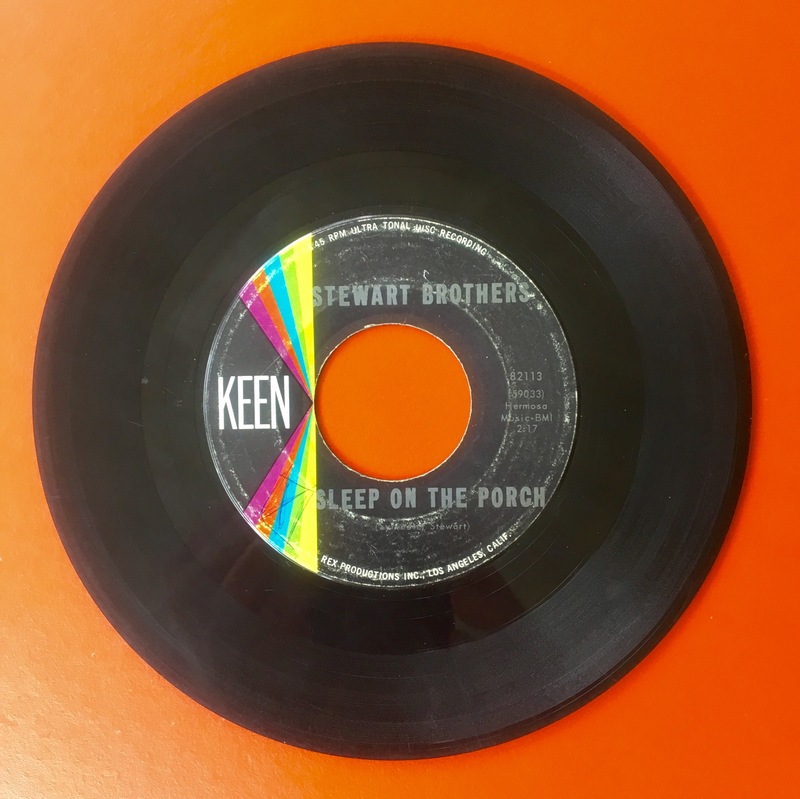 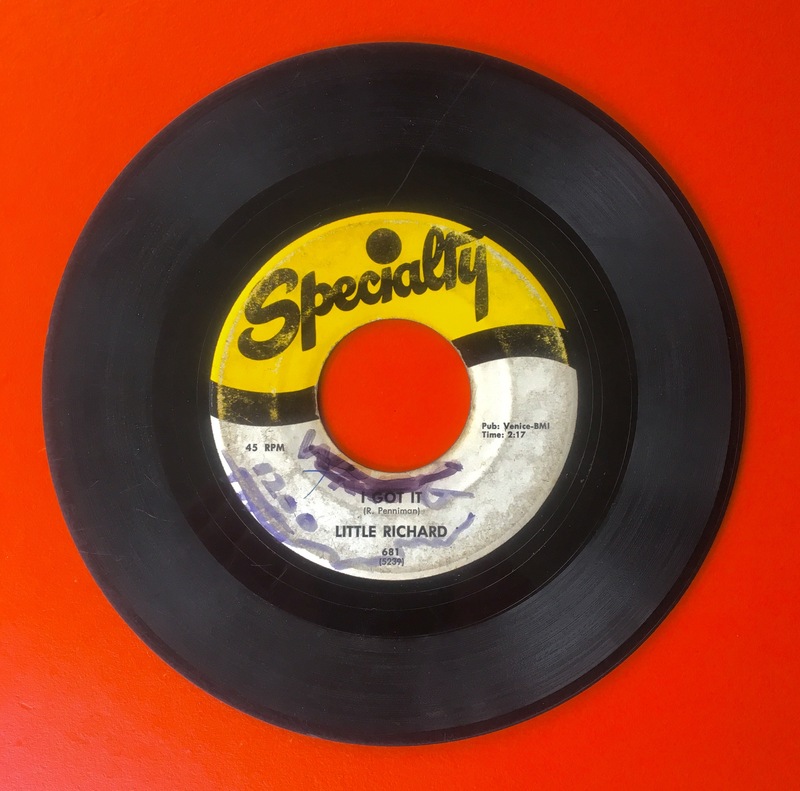 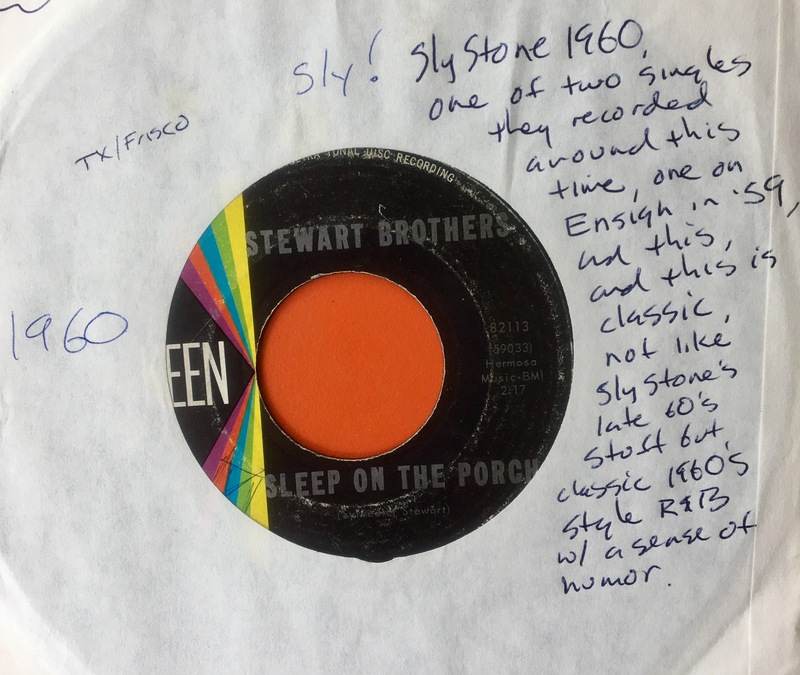 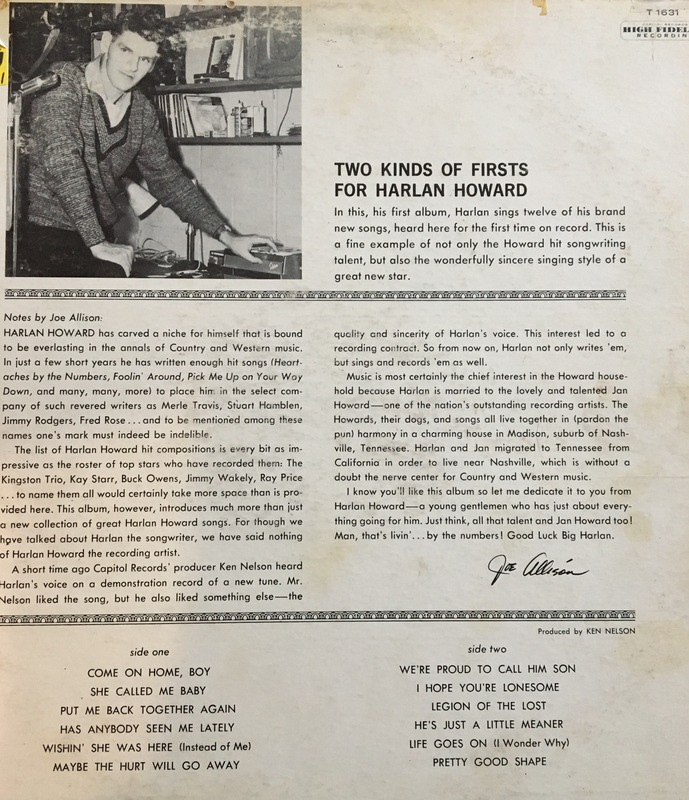 This isn’t essential but it suggests that fans of this artist (or hillbilly music in general) might be advised to check out Howard’s own recordings (along with the material he provided for others). 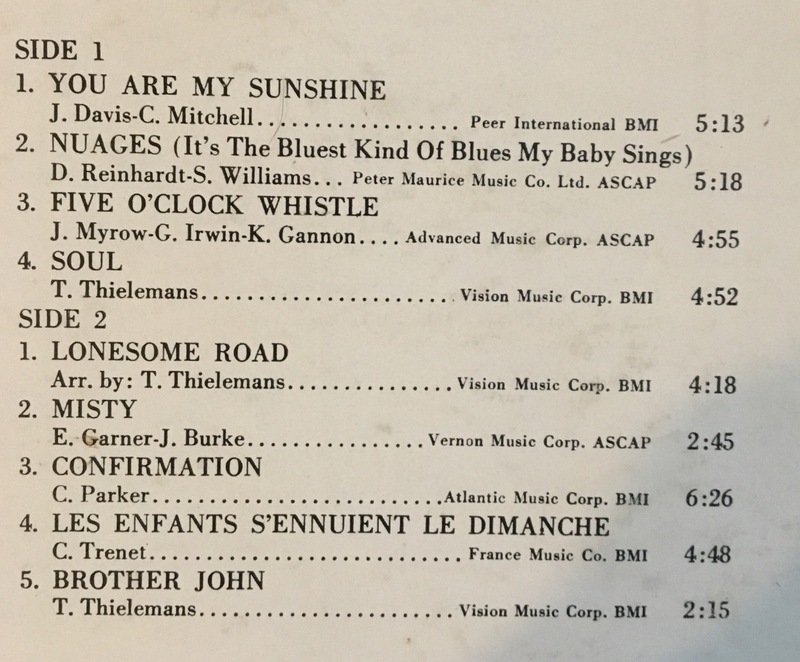 While Hank is of course the man (“Peter Gunn,” “Pink Panther,” “Moon River”…. 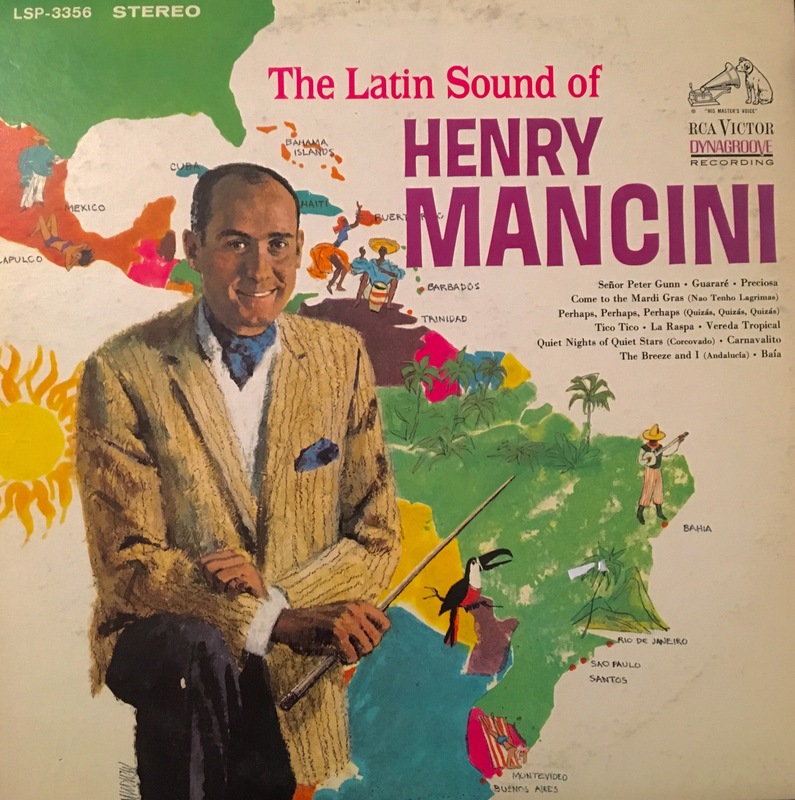 ), unless you’re a huge fan of commercial orchestra music, you might as well leave most of his albums in the bin at the thrift store where you found them, but if you’re a fan of Latin lounge, this one is worth grabbing. 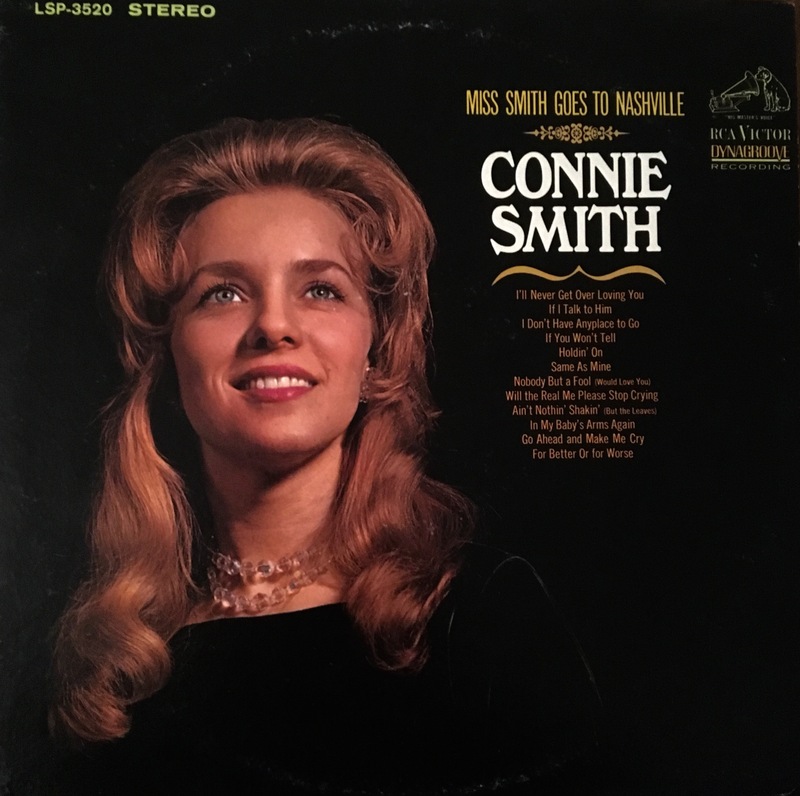 Connie’s third album (and the first of three released in 1966).